The Torch Arrived In The UK On 18th May 2012 & Began It's 70 Day Journey On 19th May 2012 At Land's End. Includes 8,000 Inspirational Torchbearers Visited Over 1,000 Cities, Towns & Villages Across The UK. There Was Lots Of Things To Do & Collect: A Penny Press, LIMITED ADITION Ice Cold Coca Cola Or Coca Cola Zero Metal Bottles, Photographs Of your Self Holding The Oylmpic Tourch At (Samsung, Coca Cola & Tsb Bank Stands), Sweat Bands, Pens & Flags. PLUS To Top It Of A Concert. The Olympic Relay 2012 Had 2 Different Machines With 1 Penny Design But 4 All The Same. 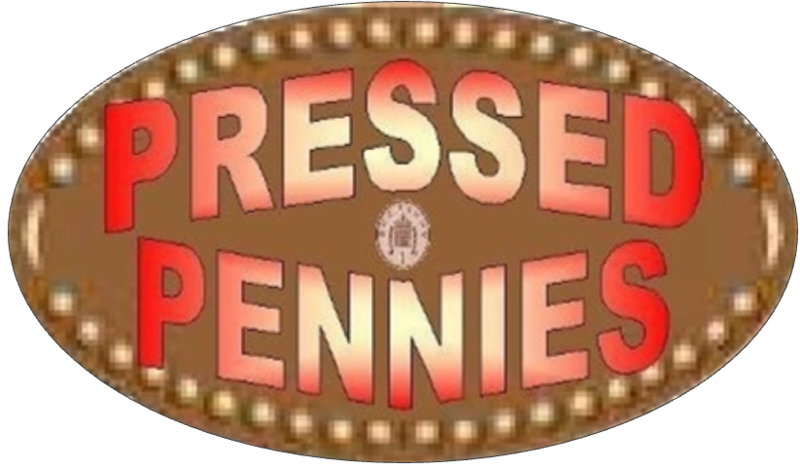 Each & Every Penny Press Cost NOTHING & Both The Machines Was Hand Cranked. The Penny Press Machine Was Located In Front Of The Lloyds TSB Bank Bus. 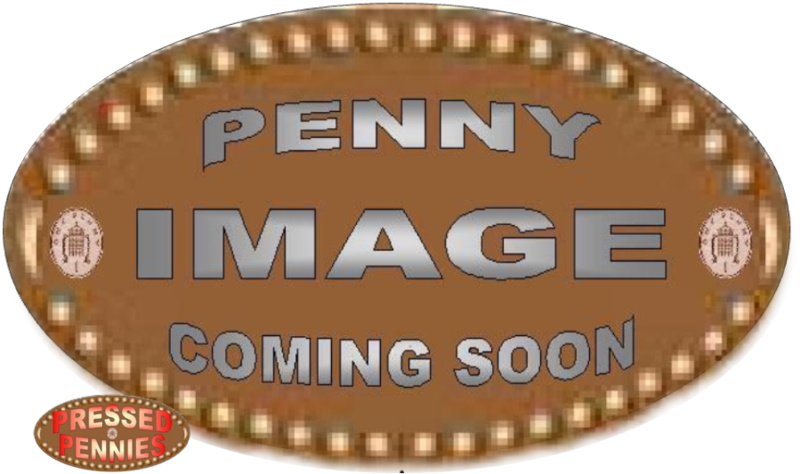 The Penny Press Machine Was Located In Front Of The Bank Of Scotland Bus. © 2012/2013 Inc. All Rights Reserved.